Arrests have been made in Greece as well as several other European countries as police forces smashed a ring that was smuggling rare eels to China for large profits. The gang, which had members in Spain, Italy, France and Portugal, exported the protected species to China for 1,500 euros a kilo. During raids in Spain, where the gang was based, and Greece on Friday, police seized 7 million euros. 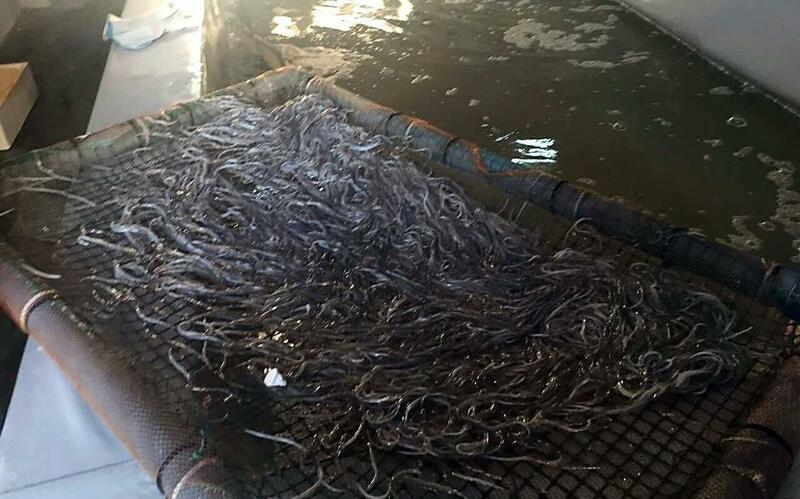 The eels were illegally caught by fisherman in Spain, France and Portugal before being transported by road to Italy and then on ferries to the Greek ports of Patra or Igoumenitsa. The eels were boxed in Greece and loaded on flights to China.